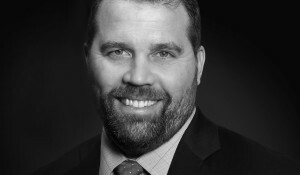 Membership Checkout - Family Inc.
You have selected the Family Inc membership level. 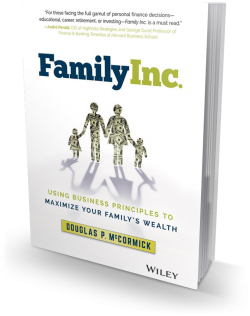 Family Inc. membership level is free and provides a sample chapter and access to calculators and tools discussed from the Family Inc. book to get you started on your journey as the Family CFO. This membership contains calculators discussed in the book and provides you with the tools to get started.